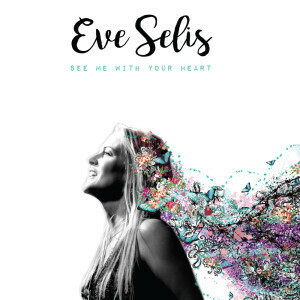 Eve Selis isn’t just a “singer” — she’s an emotion transducer who converts country, R&B, blues, folk, and rock ‘n’ roll signals into a megawatt zap that galvanizes everyone in its path. And as with fellow femme-furnace frontwomen Bonnie Raitt, Joan Osborne, Maria McKee, Melissa Etheridge, and Lydia Pense, the cauterizing power of Selis’s voice can arc-weld material from almost any genre into a personal manifesto. 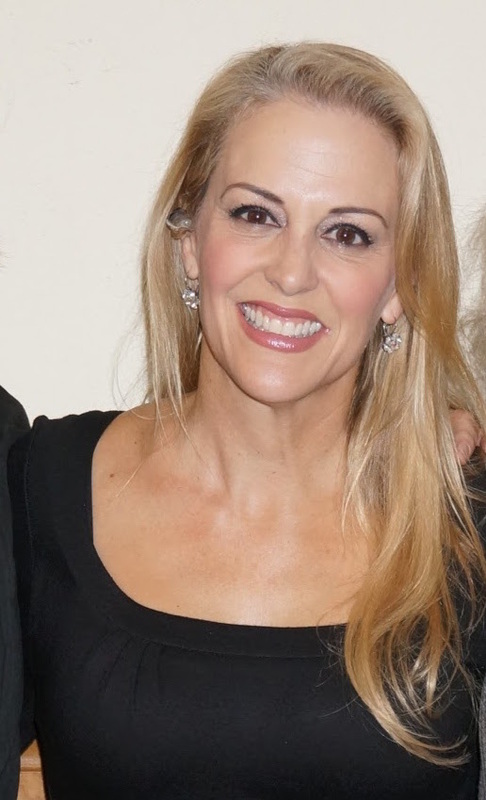 As winner of 7 San Diego Music Awards in Americana and Adult Alternative, Eve Selis is no stranger to Roots music. Her newest CD Family Tree features 14 sturdy tracks drawn from the dark, rich soil of American music. From the swamp-rock of “Rubber and Glue” to the plaintive country heartbreaker “Don’t You Feel Lonesome” to Leonard Cohen’s majestic masterpiece “Hallelujah,” Selis and her band dug deep to create a towering opus of interconnected musical branches, all dripping with Selis’s indelible “honey chipotle” voice.